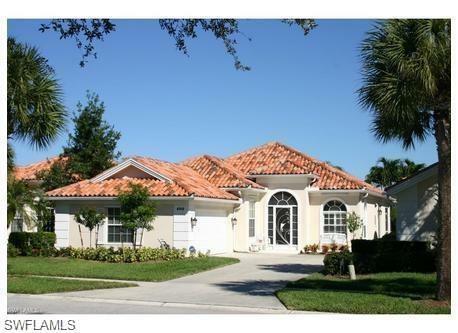 4309 Montalvo Ct, Naples, FL 34109 (MLS #218053447) :: Clausen Properties, Inc. 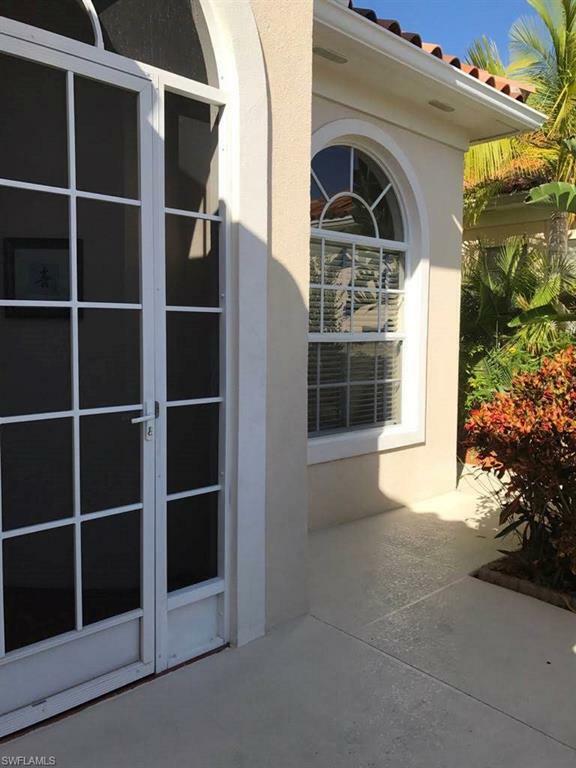 Single Family 3 bedrooms, 2.5 bathrooms, plus den and PRIVATE POOL. 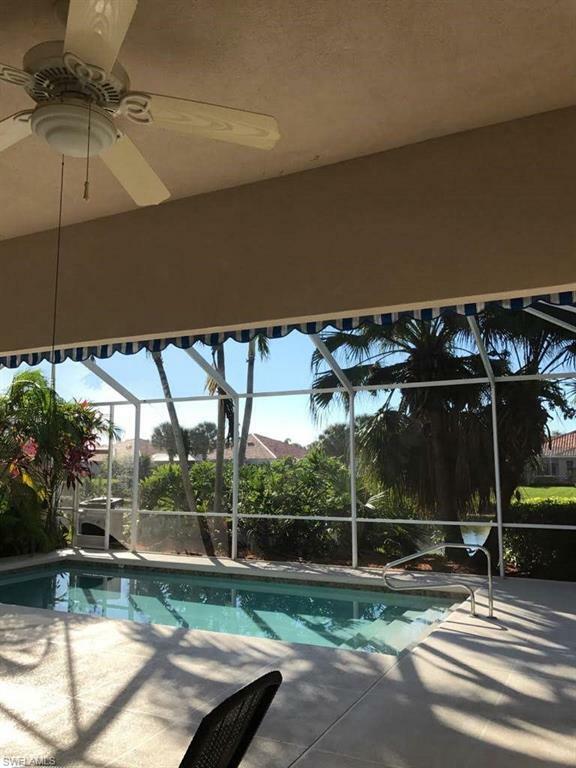 This lovely lake view home offers all the comforts of home and is located within an upscale north Naples gated community with extensive amenities, including 3 community pools, fitness center, 8 Har-Tru Tennis courts, on-site restaurant, bocce ball courts, planned activities and miles of bike and walking paths. The community is located close to the most beautiful beaches, fine dining, entertainment, shopping, and SW International Airport. NO PETS, NO SMOKING. 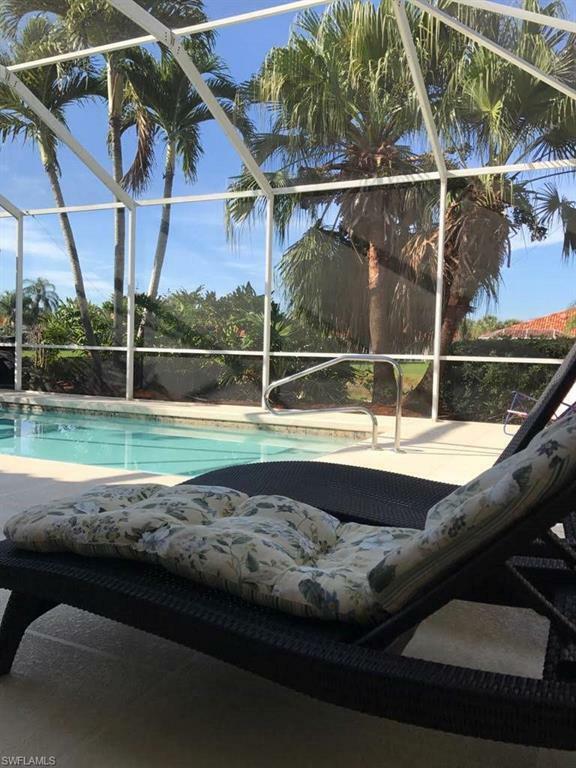 Listing courtesy of Krystelle Cacio of Coldwell Banker Residential Re.